Michelle Cheever holds an MFA in Fiction from the Helen Zell Writers’ Program at the University of Michigan and a BFA from Emerson College in Writing, Literature, and Publishing. 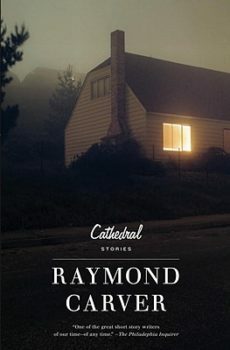 Her fiction and essays have appeared in The Huffington Post, The Advocate, The Austin Review, PANK, Armchair/ Shotgun, InDigest, and The Emerson Review, among others. She lives in Ann Arbor, Michigan. 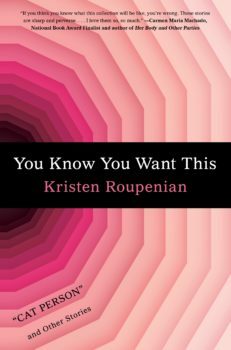 “One of the things I also wanted to happen over the course of the collection was to unsettle people enough that even when they were reading realism, they didn’t know that they were reading realism”: Kristen Roupenian talks with Michelle Cheever about genre, empathy, and more.